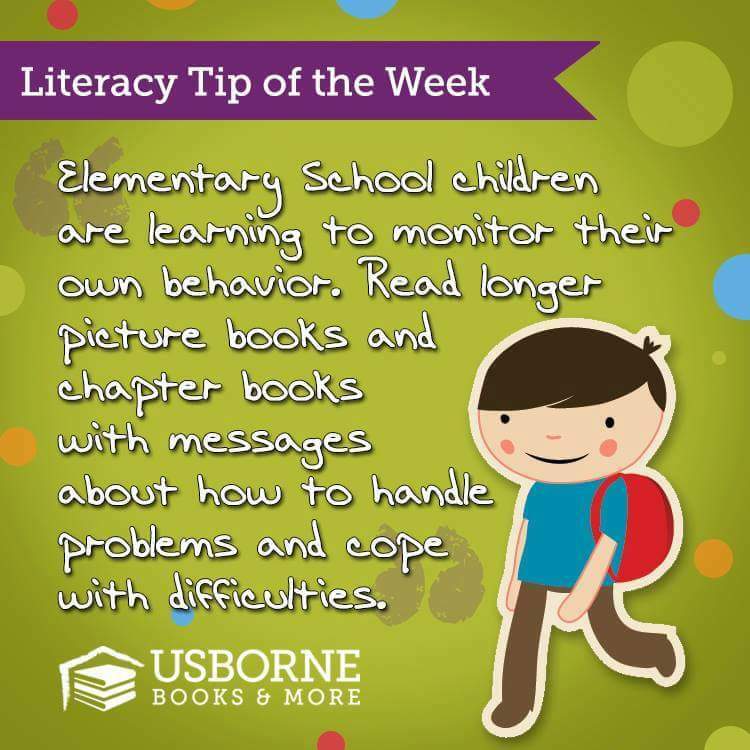 This week I will be highlighting our phonic reading and learn to read options we have with Usborne Books! Each book book can be purchased individually for 6.99. I am hoping to take off again on here soon! Stay tuned for awesome posts, Book lists, party ideas and MORE! I have lots of great Usborne books on hand. Check out these amazing, colorful, educational childrens books! These Amazing Titles are temporarily in my stock to pad my inventory for a few large events! I have always been passionate about Early Literacy.. So when I found out just how awesome Usborne Book Fairs are, I was just beside myself. 200-500 dollars in Book Fair Sales and you get 25% back in FREE BOOKS! So you sale 501 Dollars and YOU WILL GET 250 dollars in FREE BOOKS, how awesome is that?! Need cash instead of books? We also offer cash reimbursement for books! 25% of the sales in CASH for book fairs over $3,000.00 in sales. 20% of the sales in CASH for book fairs over $2,000.00 in sales. 15% of the sales in CASH for book fairs over $750.00 in sales. Minimum sales for the cash only program is $750.00. This is a grant match program, for a minimum grant or donation of 200 we will match 50% so a 200 dollar gift will get you 300 in books! Contact me Today to find out how I can come into your center and get these great programs to you. I do all the work, collect all the money, and manage every booth, for book fairs. 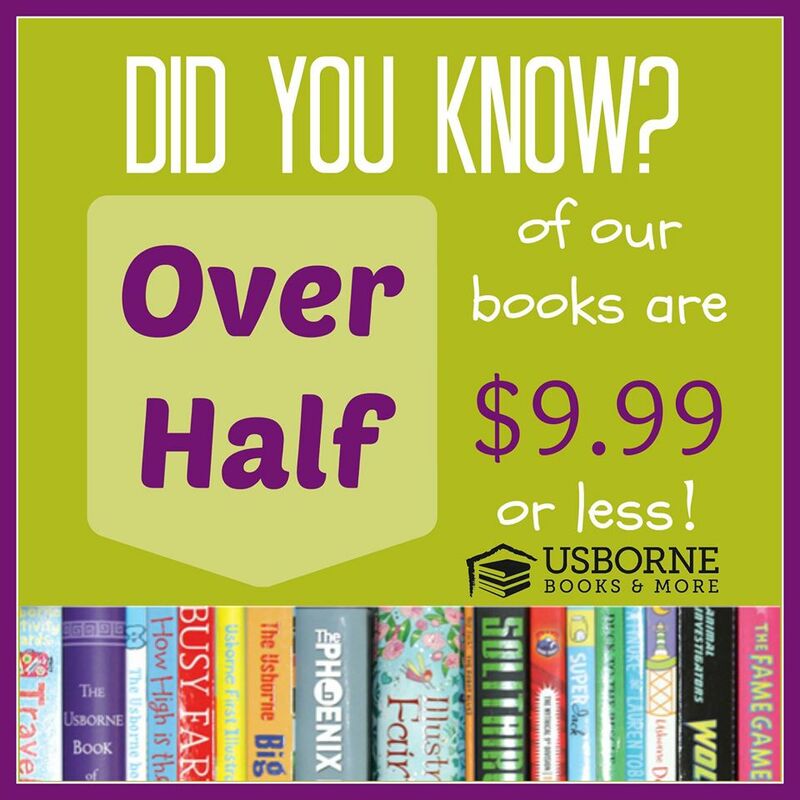 Remember Usborne Books are high quality, vibrant books that are bound to be a hit with readers young and old. We offer educational, activity, fictional, and fun books. We have titles in board books, paper back, library binding, and regular bound. Usborne Has great rewards for hosting a party! So host your party today! great rewards for awesome books.